The Exchange chair by Brooklyn-based Jun Aizaki. Metal rods replace the wooden spindles of the traditional Windsor, adding a contemporary edge. 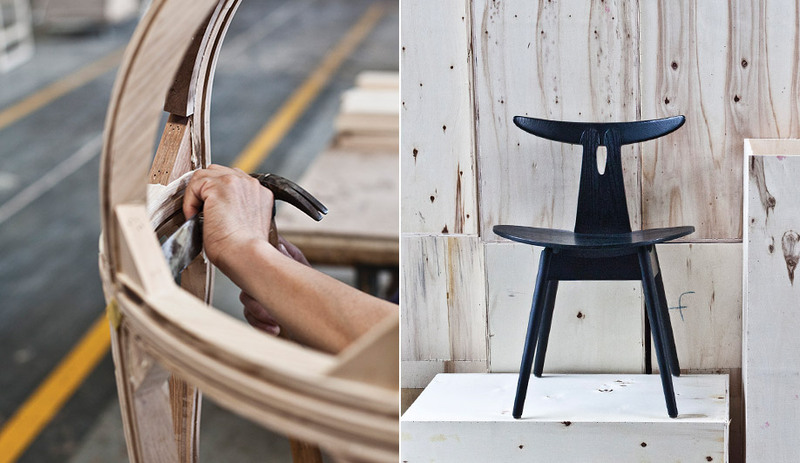 Another kind of manufacturing is happening in the land of mass production: Stellar Works raises the bar with quality handcrafted furniture built in Shanghai. With its Japanese founder, French partner and Chinese manufacturing base, Stellar Works is effortlessly cosmopolitan. Since its founding in 2012, the company has continually subverted the cliché that China is home to only mass-volume and low-quality production. 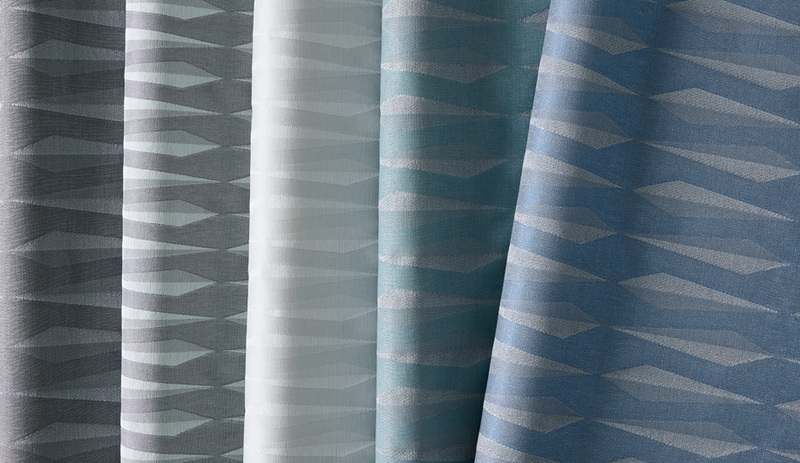 But the aspect of Stellar Works that most turns heads is its Shanghai factory, where many products are made by hand. In April, at Milan’s Salone del Mobile, Hori was on hand to present four collections: three by previous collaborators (Yabu Pushelberg, Space Copenhagen, and Neri&Hu Design and Research Office), and one that has been newly expanded by multi-disciplinary practice Crème, of Brooklyn, New York. Each collection showcases the factory’s ability to fabricate and hand-finish beautiful, complex timber-framed seating; products include a range of benches, settees, lounge chairs and bar stools. 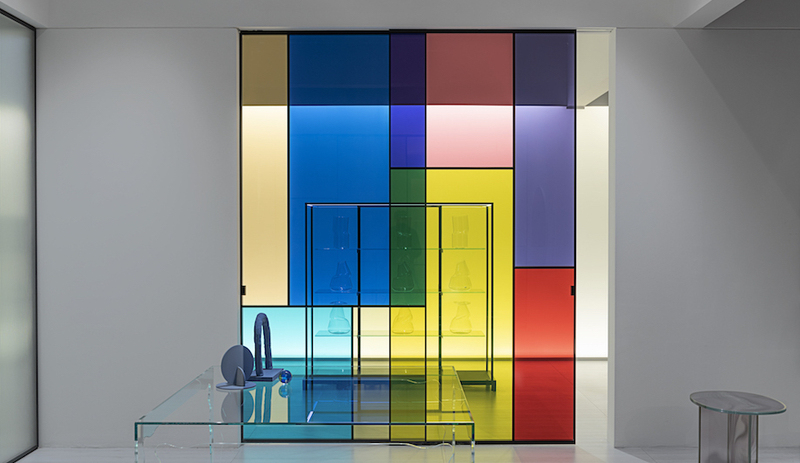 The collections also include a vanity table and a mirrored screen, both by Yabu Pushelberg, and a dining table by Neri&Hu, the Shanghai-based firm whose principals are also Stellar Works’ creative directors. Like works from previous collections, each new piece has a timeless yet contemporary look. The pared-back functional aesthetic has immediate appeal, but it is the small twists and flourishes that breathe new life into classic typologies. For Crème’s Exchange chair, the familiar wooden spindles of a classic Windsor are replaced by powder-coated metal rods; the subtle intervention adds visual lightness to the backrest. The DNA of the company, Neri&Hu and Hori believe, is exactly this kind of old-new combination. Some 200 craftspeople work at the factory, building furniture collections by the likes of Yabu Pushelberg, Neri&Hu and David Rockwell. 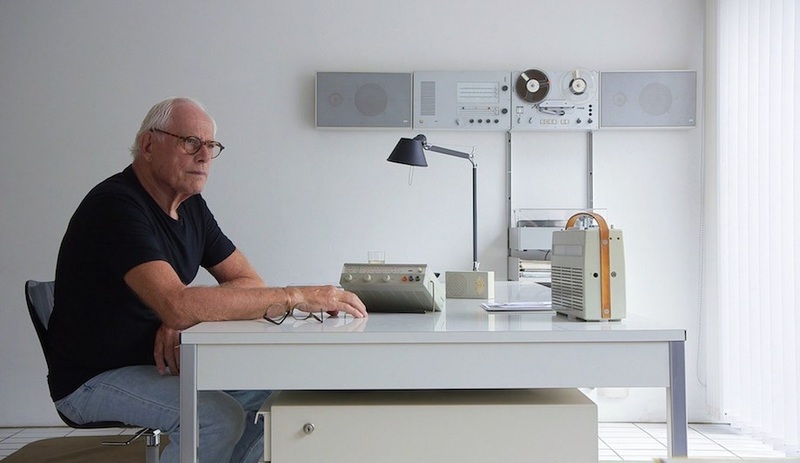 Initially he thought he would design and sell his own furniture line, but, even though he spoke Chinese, he found it hard to communicate what he wanted. A stint as an investor in a local factory, where the working conditions left a lot to be desired, convinced him to set up his own factory. “The costs are lower in Shanghai, and there are fewer restrictions,” he says. “I can also buy materials locally.” Hori was also able to find young and experienced craftspeople keen to work hard. By employing Japanese managers for quality control and French technicians (as a result of a partnership with high-end furniture maker Laval, which has a 40 per cent share in the firm), Hori has created something unique: a Chinese factory with international standards in terms of technology, traceability and working conditions. “I have been to many factories in North America and Asia, and by any standard the factory is impressive,” says Jun Aizaki, founder of Crème. “Everything is orderly and efficient.” In the areas where the factory isn’t as strong, such as prototyping or upholstery, the manufacturing is often sent to Laval, in France. Initially, the factory did only high-quality contract work. But in 2013, Hori launched his own furniture line, Stellar Works. The transition wasn’t seamless. 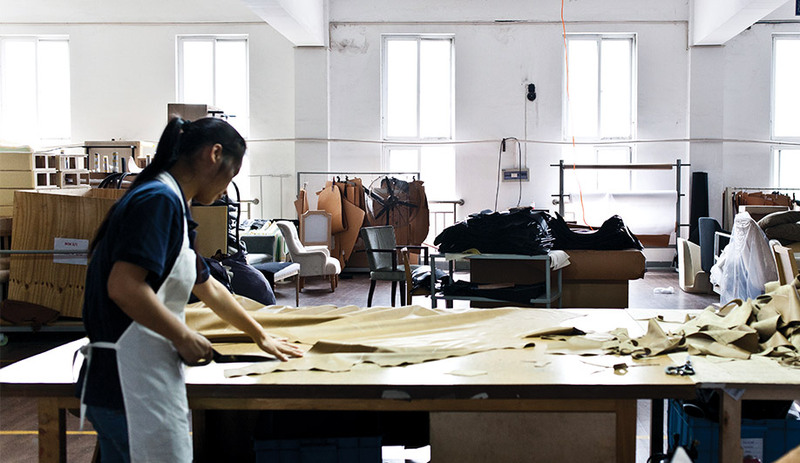 “As a factory, you make whatever people want you to make,” says Rosanna Hu. “But as a brand, you have to have your own attitude, your own style; you have to be true to who you are.” As creative directors, she and partner Lyndon Neri have helped Hori “clean house,” editing down, by at least a third, what had become a sprawling catalogue. 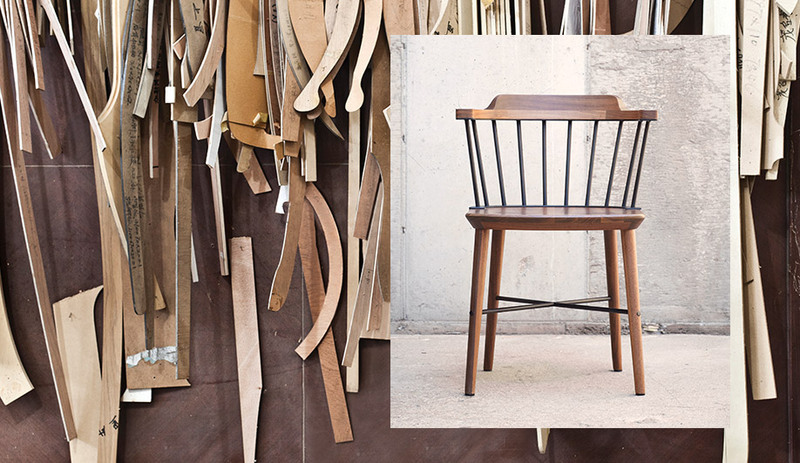 Along with its own pieces, the company also produces a line of vintage chairs by Danish architect Vilhelm Wohlert. Stellar Works founder Yuichiro Hori and creative directors Lyndon Neri and Rosanna Hu (of Neri&Hu) aim to bring the artistry of traditional Chinese and Japanese carpentry back into vogue. The company now sells in 35 countries, and revenue last year reached US$20 million. While Europe and North America have caught on to the brand, it is also gaining recognition among Chinese audiences, who are beginning to wean themselves from their predilection for copies. Hori is now looking to expand. A collaboration last year with New York designer David Rockwell resulted in the acquisition of a bicycle factory next door to Hori’s first location; the new building is being used to fabricate the bent metal frame that is the leitmotif of Rockwell’s Valet collection. “I think there is a reason we think of China as only mass-produced goods,” says Barry Richards, a principal at the Rockwell Group, which worked on the project. “It’s because that is all we asked for in the past.” But now people are starting to ask for something else, and this Shanghai brand is providing it in abundance.